This secluded bell tent rental is located in the Italian countryside near Syracuse, Sicily, and can accommodate two guests. The tent features one comfortable full-size bed and traditional Sicilian furnishings. Guests will also enjoy a record player inside the tent, as well as romantic candles. 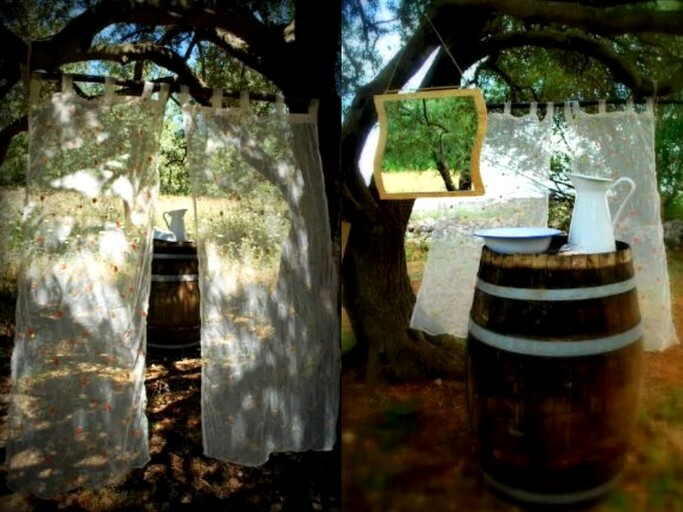 Guests at this glamping site will enjoy all the amenities necessary for a relaxing and comfortable getaway in Sicily. 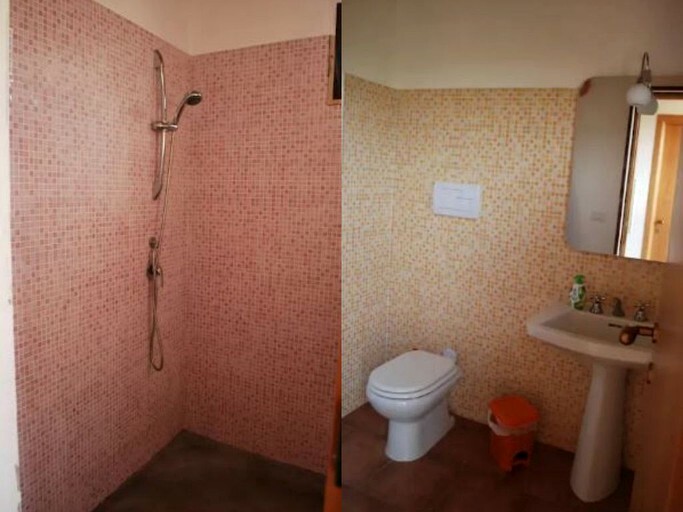 The campground features two shared bathrooms with shower facilities and a fully-equipped communal kitchen with a stove, a refrigerator, an oven, and plenty of cookware, dishes, and utensils for guests to use during their stay. Outside, the campground has patio furniture, a hammock, and a shared barbecue where glampers can gather for a cookout in the evenings. Other amenities include Wi-Fi, a washing machine, electricity, hot water, and free on-site parking. Families can pitch a tent for children next to the rental for an additional fee upon request. 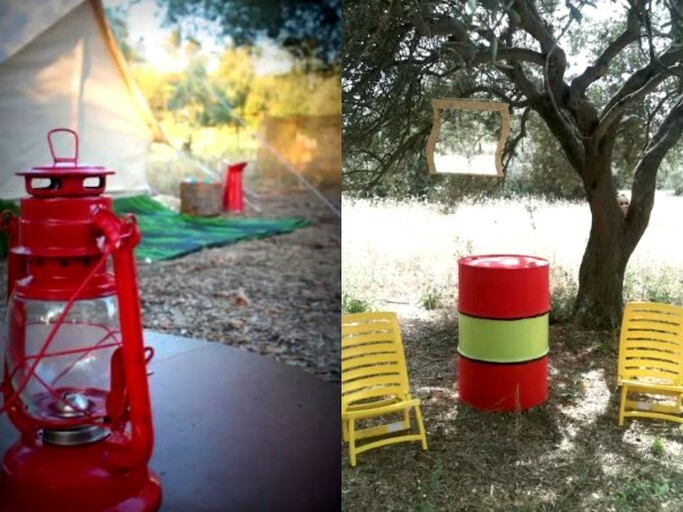 This lovely tent rental is located on a secluded glamping site near Syracuse, Sicily. Tucked away on a quiet farm in the countryside, the property boasts wonderful privacy and provides glampers with the unique opportunity to experience the traditional Sicilian lifestyle. Nature lovers will also enjoy an ideal location at the edge of the breathtaking Cavagrande Nature Reserve, home to scenic hiking trails, natural pools, and a spectacular canyon full of vegetation. In the beautiful southeastern corner of Sicily, guests will find a wide variety of exciting activities to enjoy during their stay. 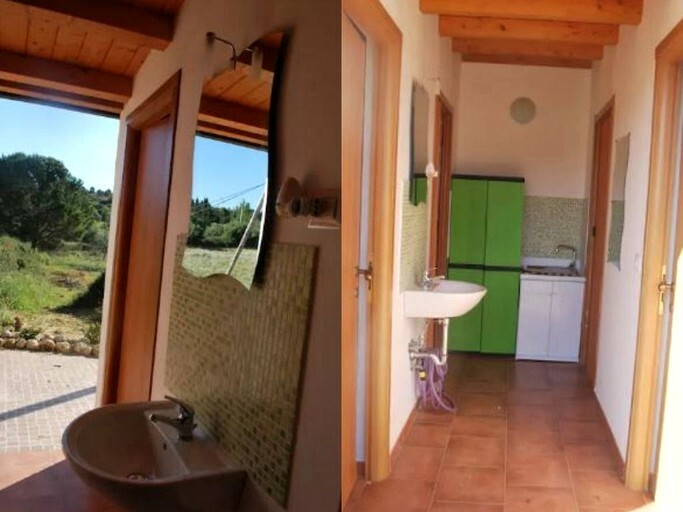 From the property, glampers can take a lovely walk to the nearby Cavagrande Nature Reserve where they can spend the day hiking on scenic nature trails or swimming in the breathtaking natural pools. Guests might also enjoy taking a rental car out to do some sightseeing in local areas, including the beautiful and historic cities of Noto and Syracuse. Glampers will enjoy ample opportunity for visiting the many spectacular beaches of the island where they can sunbathe on the white sandy shores or go swimming in the turquoise waters of the Mediterranean. Other popular activities in the area include cycling, fishing, and dining in traditional restaurants. From relaxing back at the tent to exploring the breathtaking island by car, there’s never a dull moment in Sicily. Smoking inside the tents is not allowed. This property is not suitable for children under the age of 12.